Asphalt 9 Legends is a great game to kill time; its available on both iOS and Android. If you have played the Need For Speed (NFS) games, then you will be very familiar with the gameplay. 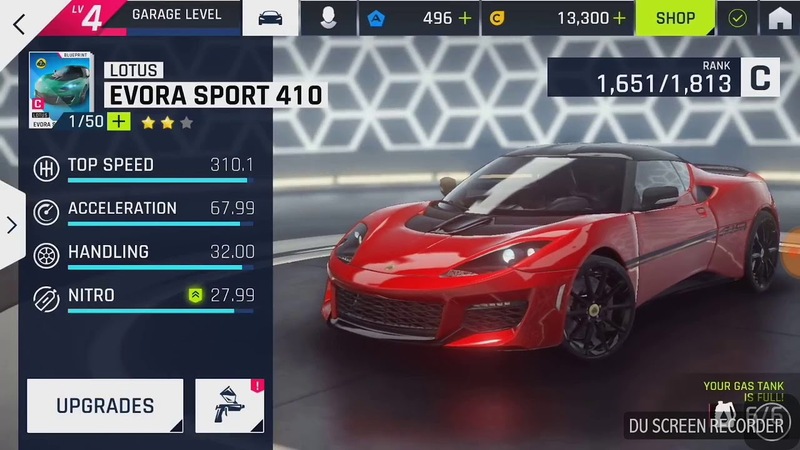 Over the years, EA also brought its car racing franchise NFS to the smartphone platform but the experience is just not great. EA triumphed the racing games on the PC but it hasn’t been able to emulate the same on the smartphone. 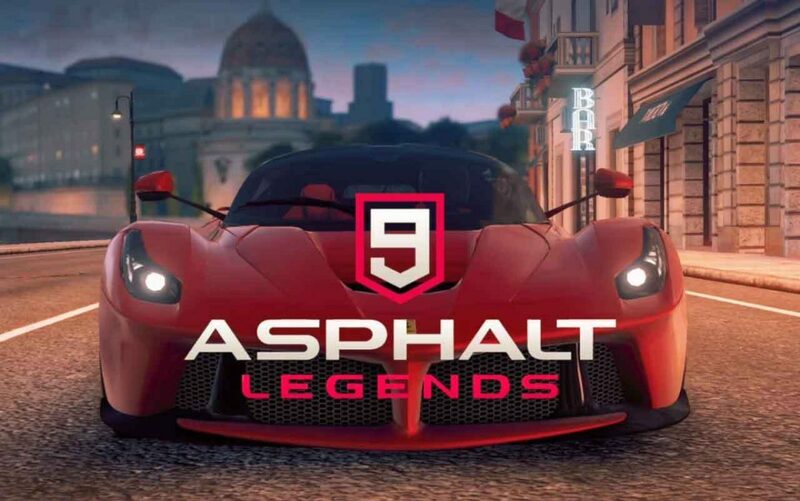 Instead its Gameloft that took the scoop this time around, the Asphalt series is one of the most popular and loved games on both the App Store & the Google Play Store. The game is very simple, you start it and you instantly start playing. In the beginning, you have to finish few necessary levels to unlock customizable cars and levels. You build your XP or points whichever nomenclature you prefer and then start upgrading your cars internals i.e engine, acceleration, nitros, etc. The gameplay is very simple, there’s a car and it accelerates automatically. The player gets to direct the car, drift it, activate nitrous and few more variations of nitrous. It may seem ridiculous or just too simple to have no control over the acceleration but as soon as you start playing, you mingle very quickly. I can assure that 100%. The game is available for free on Android and iOS app stores. However, if you would like to go a little further, then you can buy extra points to buy new cars or upgrade the internals of your pre-existing cars. If you are still unsure as to download this game, hey, the company has released nine games till date and all have been successful. The reason being the game’s simplicity and it offering a great freemium experience.